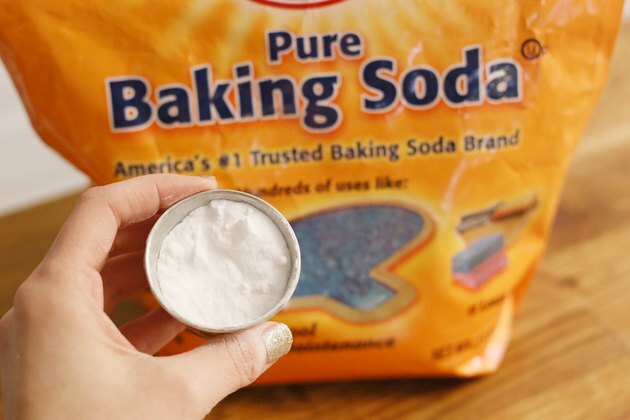 Bicarbonate of soda, also called sodium bicarbonate, is more commonly known as baking soda. It is a common item regularly found in kitchens and bathrooms. 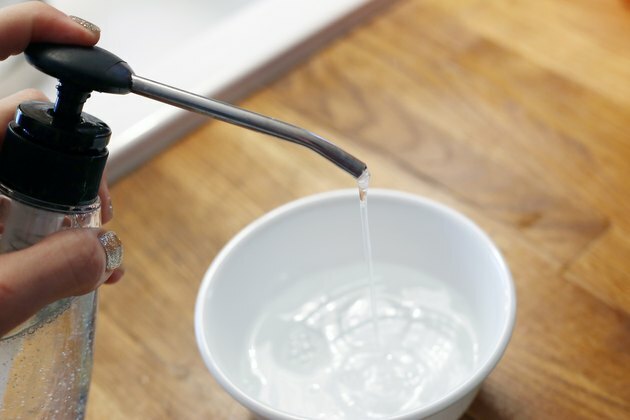 Used primarily as a leavening agent in baking, bicarbonate of soda also has several health applications, which range from a simple toothpaste and skin cleanser to a medical treatment for certain serious illness. 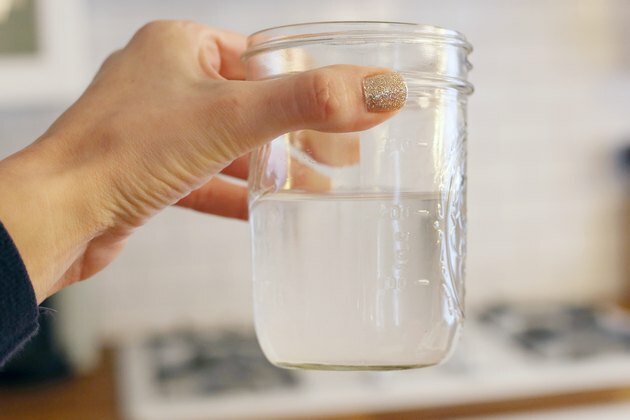 Acid indigestion, heartburn or a sour stomach can be temporarily resolved with a solution of 1/2 teaspoon of bicarbonate of soda in half a glass of water. The soda acts as a base to neutralize the irritating stomach acids. This treatment works very quickly, usually reducing discomfort in a matter of minutes. The mildly abrasive qualities of bicarbonate of soda can be applied to oral hygiene. 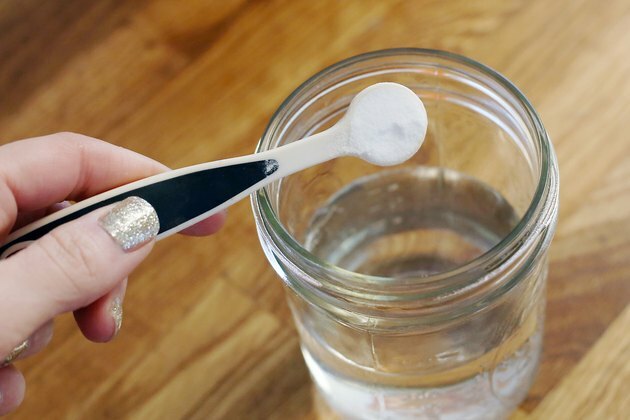 A past of bicarbonate of soda and water can be used as a simple toothpaste to keep teeth clean and white. 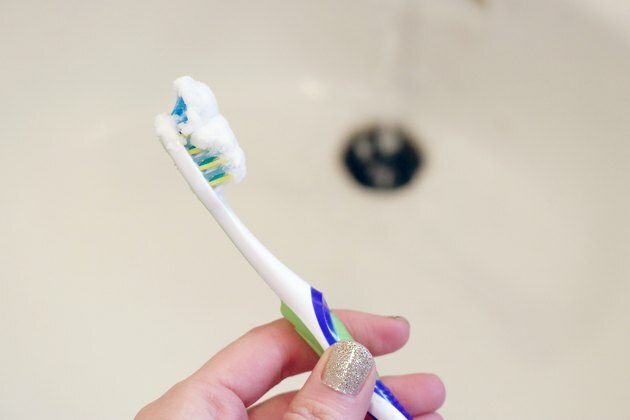 For those who wish to avoid fluoride in toothpastes, bicarbonate of soda is fluoride-free. To freshen the breath, swish and spit a quick rinse of one teaspoonful of bicarbonate of soda in a half a glass of water. Bicarbonate of soda can also be used in a foot soak to soften rough calluses and skin. Adding bicarbonate of soda to a full bath will help to neutralize acids on the skin and wash away excess skin oil perspiration. 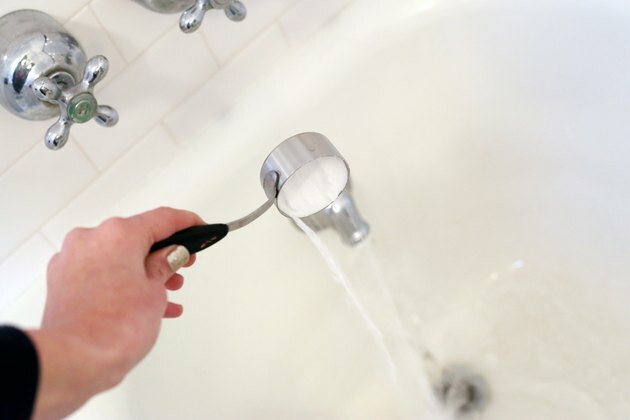 Combine three parts water to one part liquid hand soap to create a scrubbing hand wash. This will power away tough grime and dirt without irritating the skin, leaving it soft and smooth. Dust a powder of bicarbonate of soda lightly under arms to help reduce body odor. As a deodorant, bicarbonate of soda is known to absorb odors rather than covering them up, as some other deodorants do. 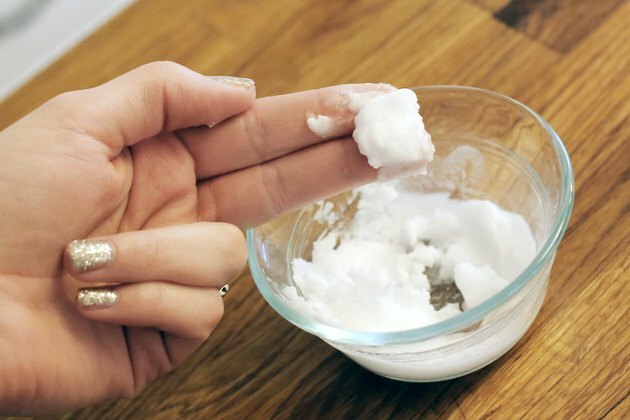 A simple paste of bicarbonate of soda and water can be gently rubbed on the skin in a circular motion as an exfoliant. 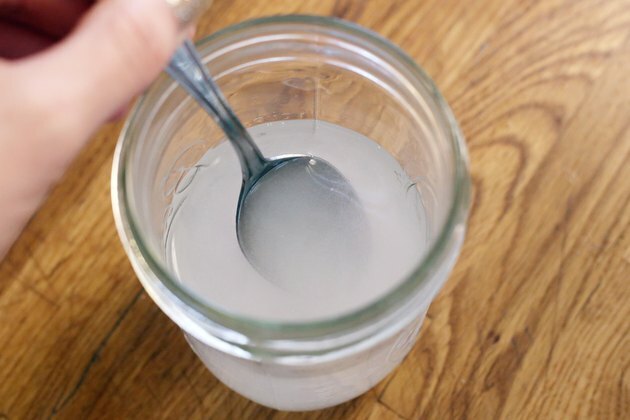 The fine crystals in bicarbonate of soda will remove dead cells and leave the skin feeling smooth and clean. This treatment can be used as both a body and facial scrub and is mild enough to use daily, if desired.